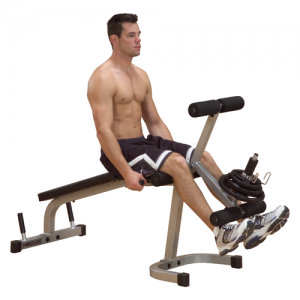 This Leg Curl Machine sets the standard for workout comfort and convenience. 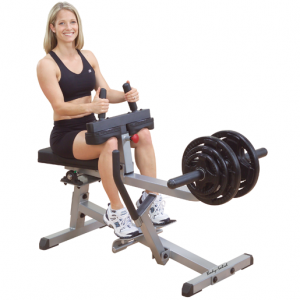 There’s not just ample strength, but highly regarded performance. 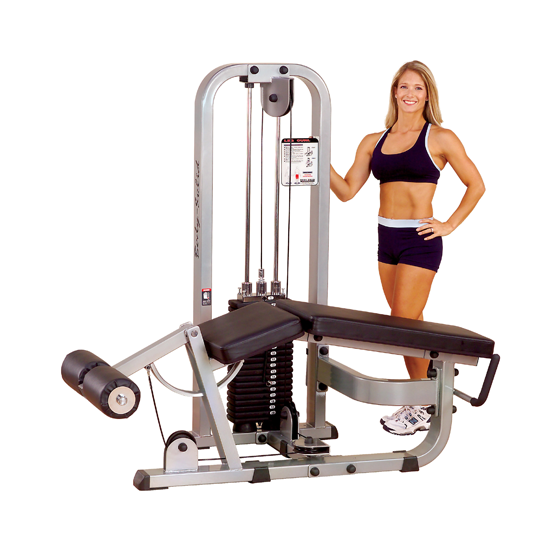 And not just a comfortable workout, but one that can only be described as remarkably smooth. Compelling proof that a high quality, proven design never goes out of style. Uniquely engineered center-drive cam distributes weight evenly to eliminate lateral torque. 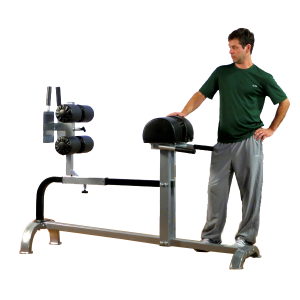 Biomechanically accurate pivot point ensures ergonomically correct body positioning for natural and complete Hamstring and Leg Biceps development. 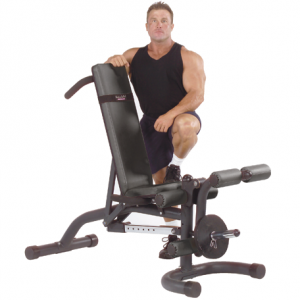 Elliptical cam keeps arc of movement smooth and provides variable resistance through full range-of motion. Pop-pin adjustable foot pads assure proper alignment. 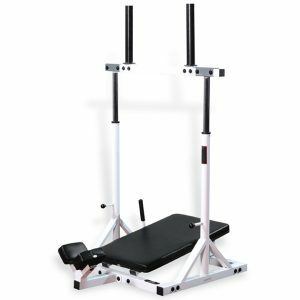 Finally, a form-fitting machine that is big on strength, style and performance. • Dimensions: 64″L x 37″W x 62″H. • Mainframe: 2″ x 4″ high-tensile strength steel. All 4-side welded. • Finish: Double, powder-coat finish protects against scratching, chipping and peeling. • Cables: Nylon-coated, self-lubricating, aircraft-quality steel cables. • Pulleys: Fiberglass reinforced nylon pulleys with v-grooved channels. • Pads: Extra-tough, tear-resistant DuraFirm™ upholstery is double-stitched. 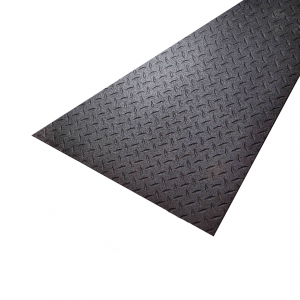 Features high density top grade foam. 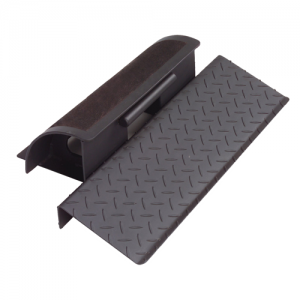 • Weight Plates: Machine drilled to exact specifications and employ oversized nylon bushings for super-smooth operation. • Guide Rods: Highly-polished, chrome plated solid steel guide rods and selector rods for smooth movement. 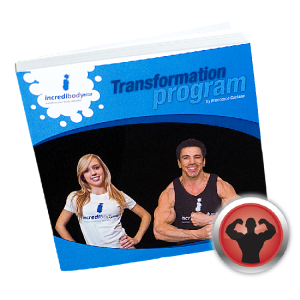 • Covered by Body-Solid’s Lifetime Warranty.